May 04, 2015 - KARR Transportation Anxiously Awaits New Arrivals! 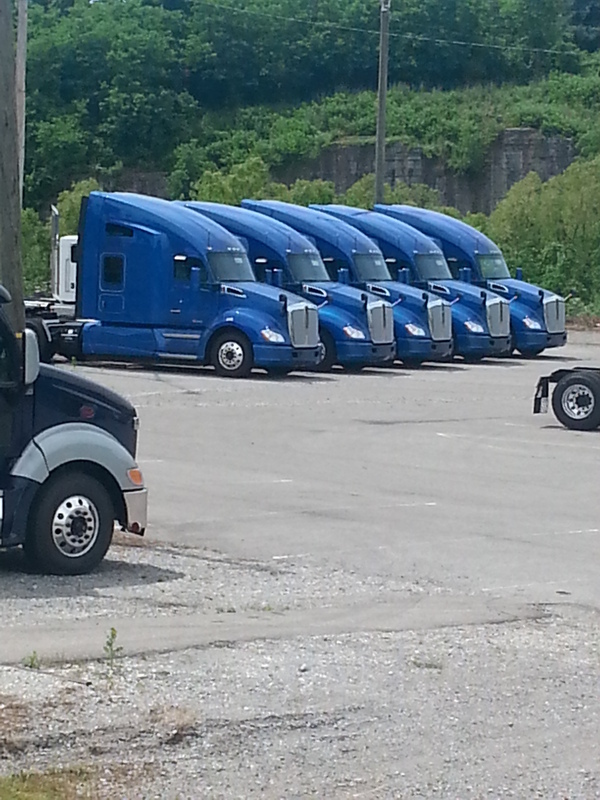 KARR Transportation is anxiously awaiting the addition of some new Kenworths! 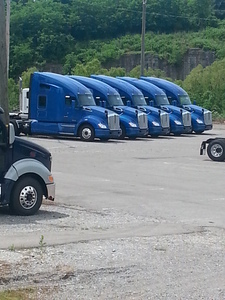 The trucks are waiting for completion and should be arriving in a few weeks.